Podcast Episode 10! Bloodstained Curse of the Moon, Horizon Chase Turbo, Neo Geo Mini, Super Gem Fighter Mini Mix, Kaboom, Battle of the Beat-Em-Ups! 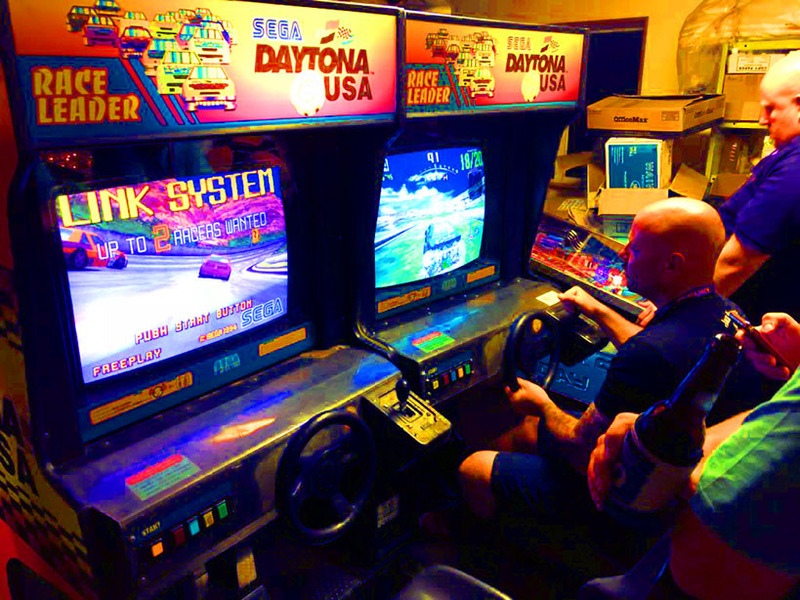 Game the System podcast episode 10 now sponsored by 1989 Arcade Bar and Kitchen (1989.com.au)! Marc, Matt and John talk about the Castlevania inspired Bloodstained: Curse of the Moon, Out Run inspired Horizon Chase Turbo, more news on the Neo Geo Mini, Super Gem Fighter Mini Mix, Matt's favourite game Kaboom, and the ultimate Battle of the Beat-Em-Ups - which is the best of all time!? !